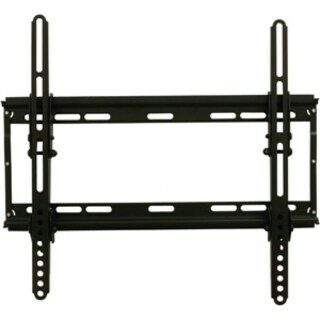 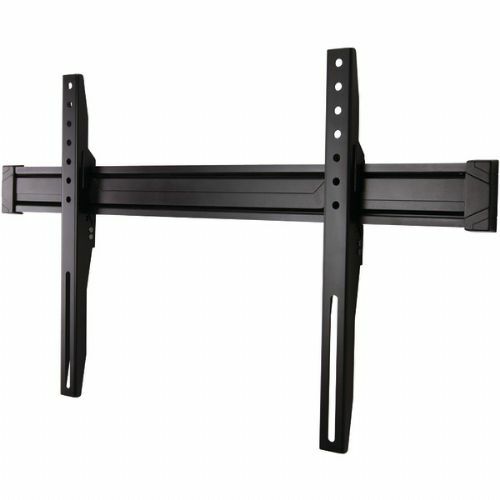 Chief - Small Flat Panel Fixed Wall Display Mount Display mounts designed to hold TVs or monitors close to the wall for an exceptionally slim appearance.
. - Chief Small Flat Panel Fixed Wall Display Mount Display mounts designed to hold TVs or monitors close to the wall for an exceptionally slim appearance. 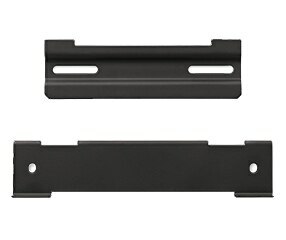 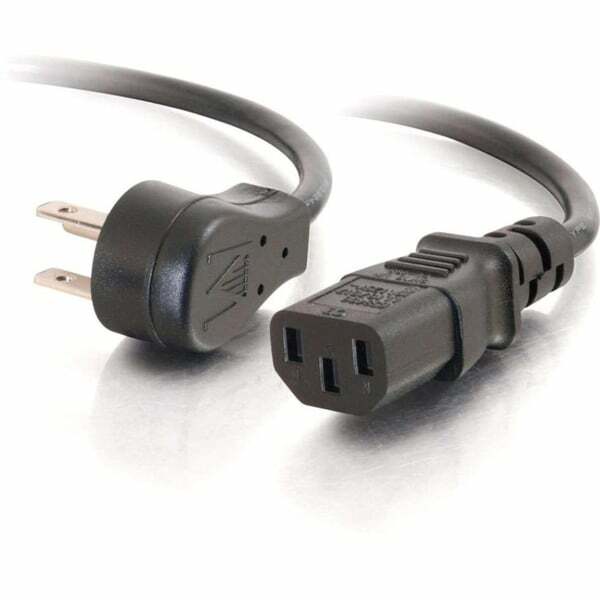 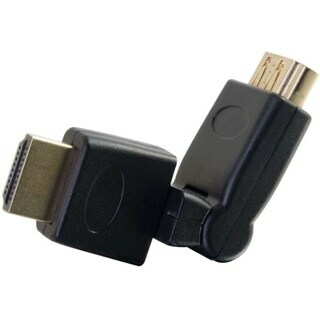 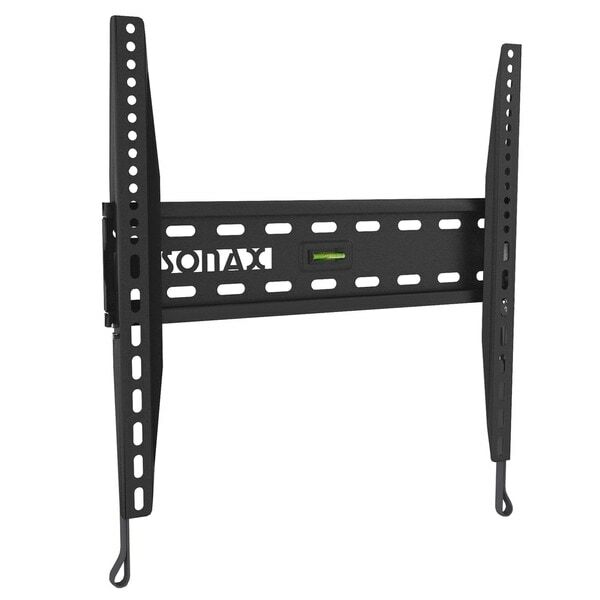 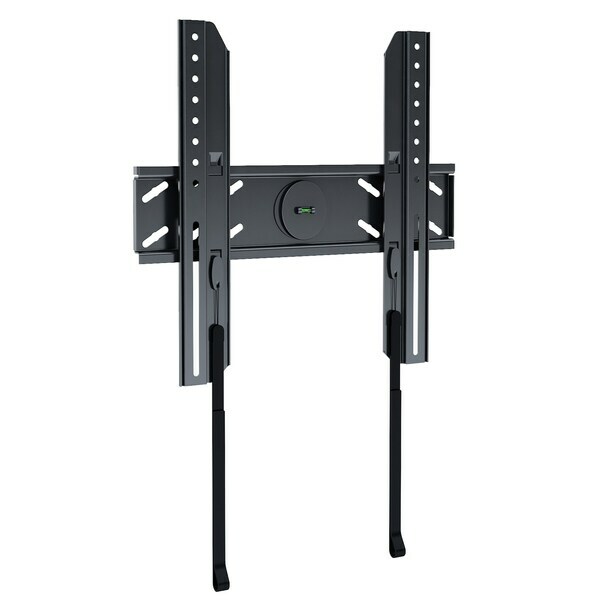 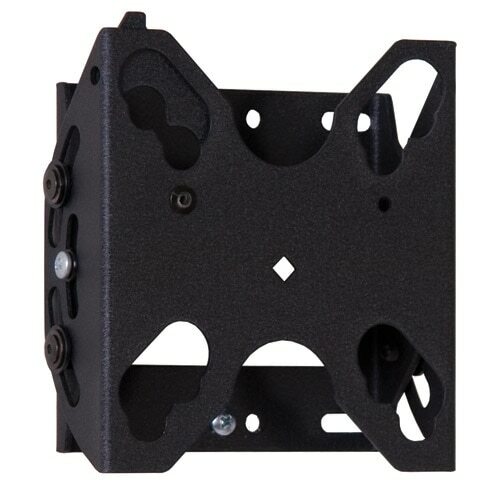 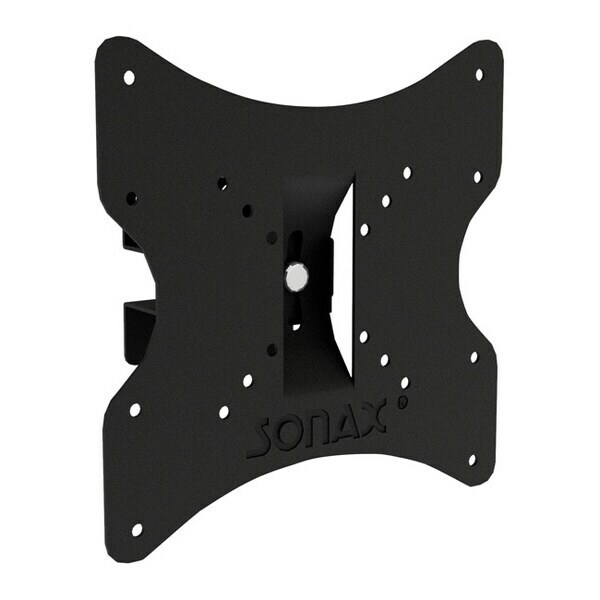 Sony - Chief 10 to 32 Static Wall Mount MIICSPFM1T03 Sony MIICSPFM1T03 Mount your 10 -32 TV or touchscreen computer to the wall and rest assured it will stay secured with the Chief static wall mount. 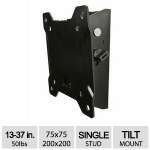 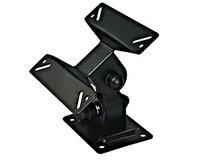 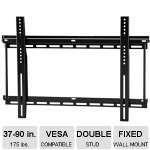 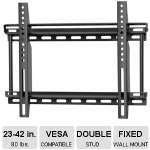 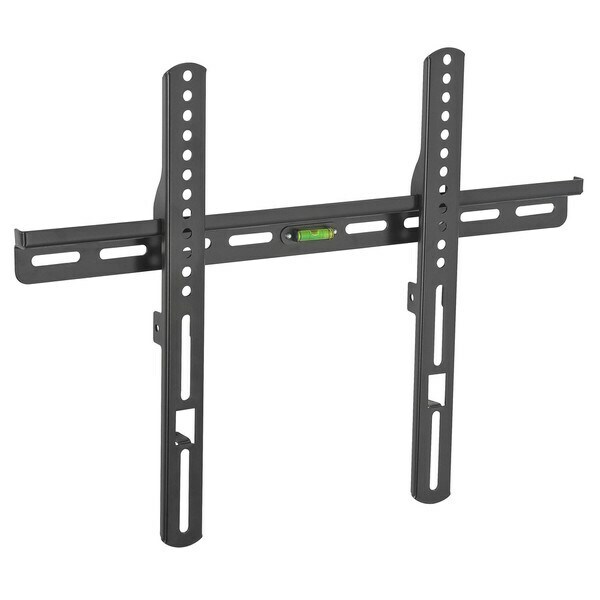 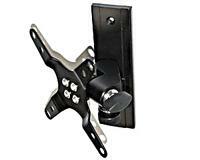 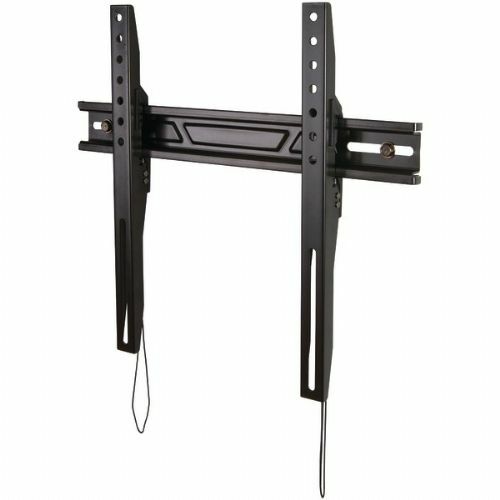 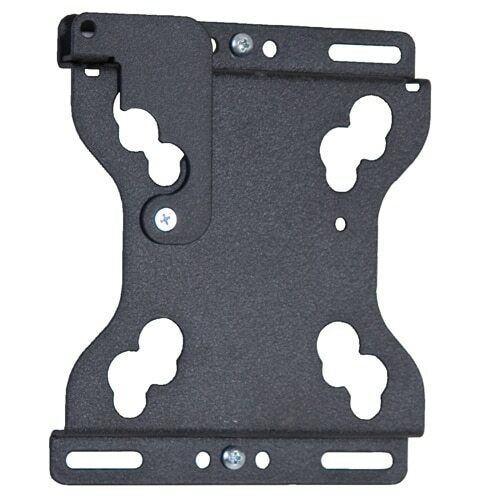 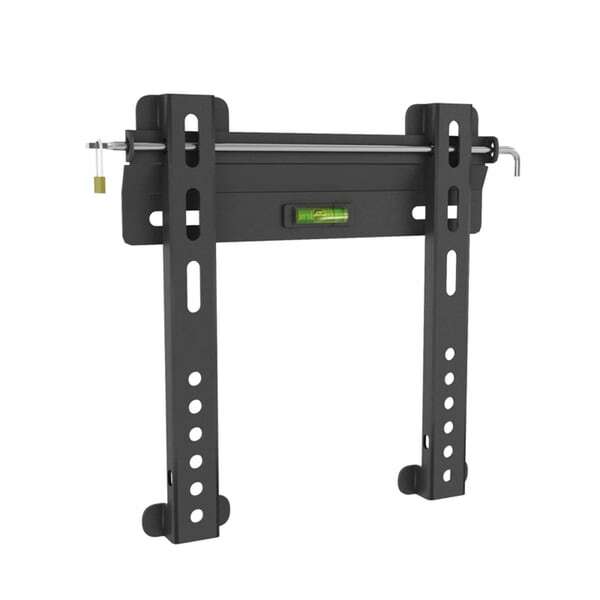 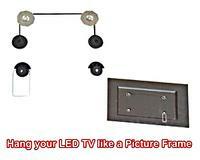 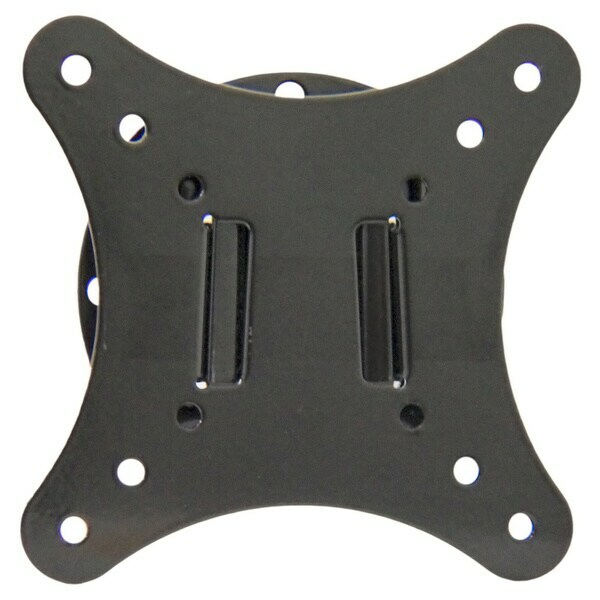 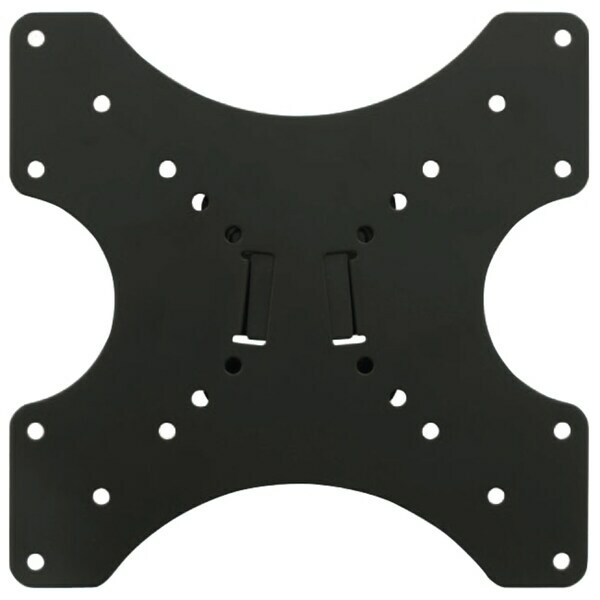 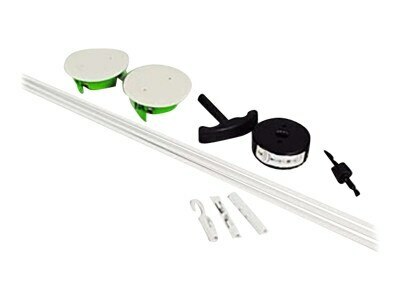 Chief - Small Flat Panel Tilt Wall Mount A tilt wall mount for small flat panel TVs or monitors that provides smooth fingertip tilt for viewing from multiple angles.